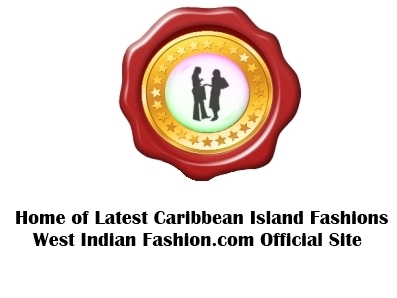 Buy Discount Wholesale » New Caribbean Apparel » Caribbean Clothing Styles » Pants » Rompers » We are a discount Caribbean wholesaler of baby & adults rompers. 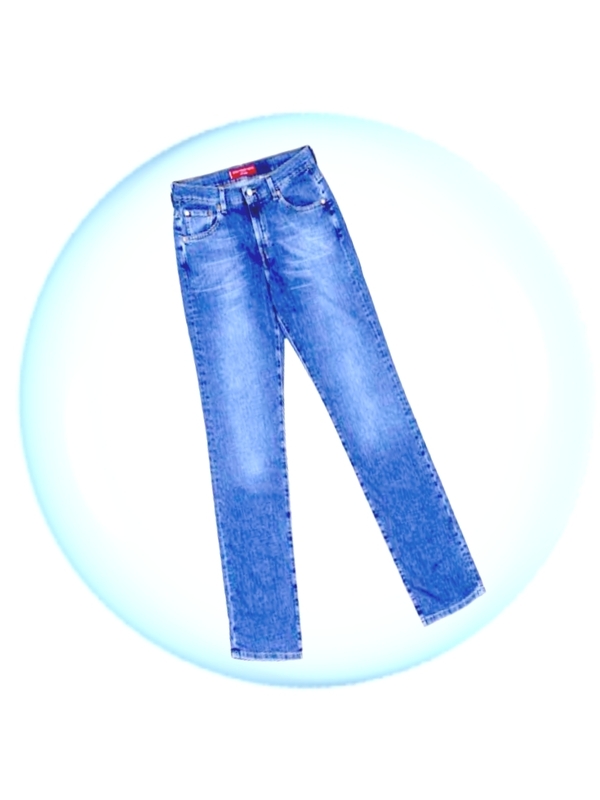 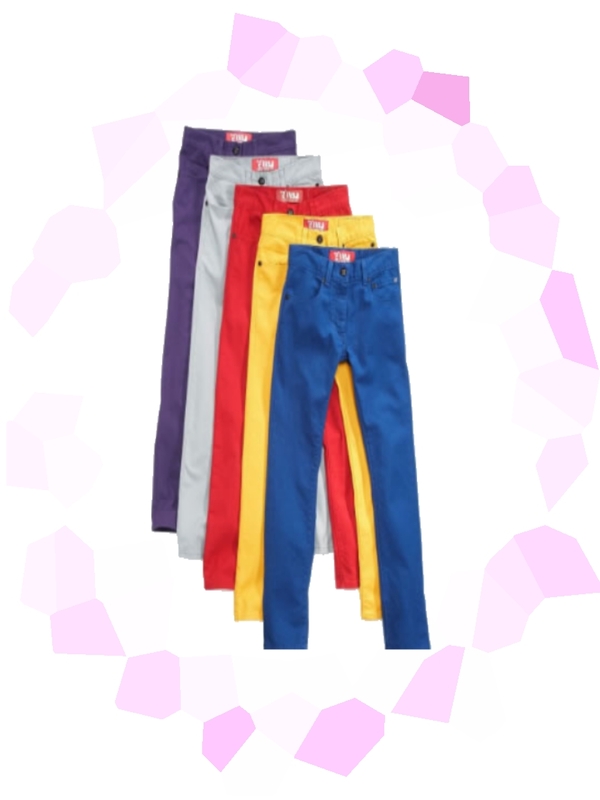 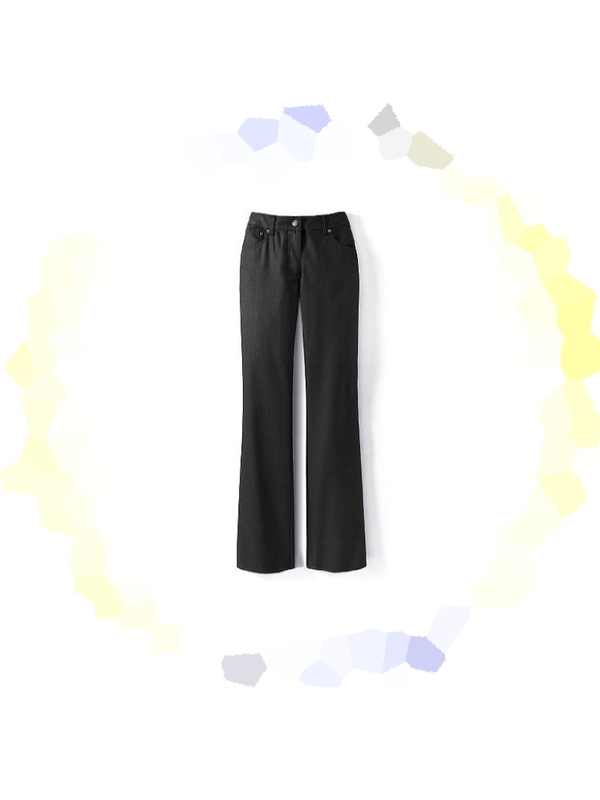 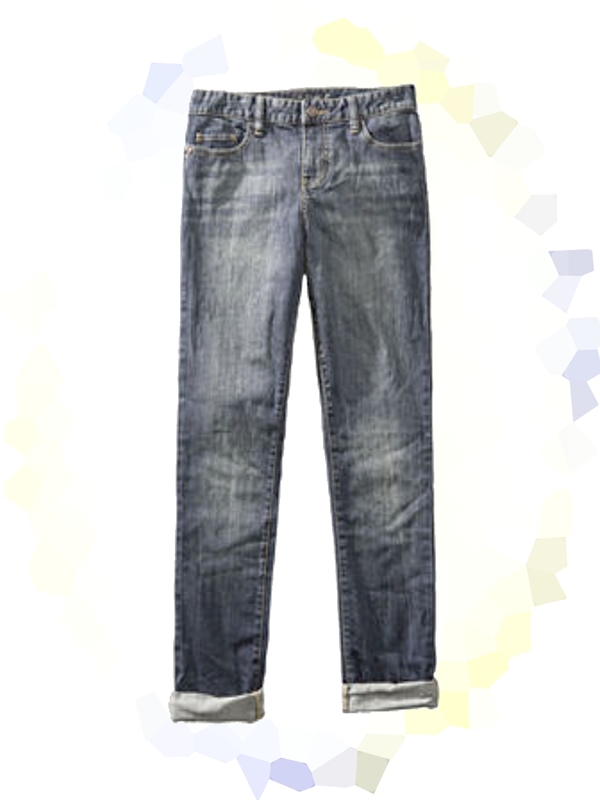 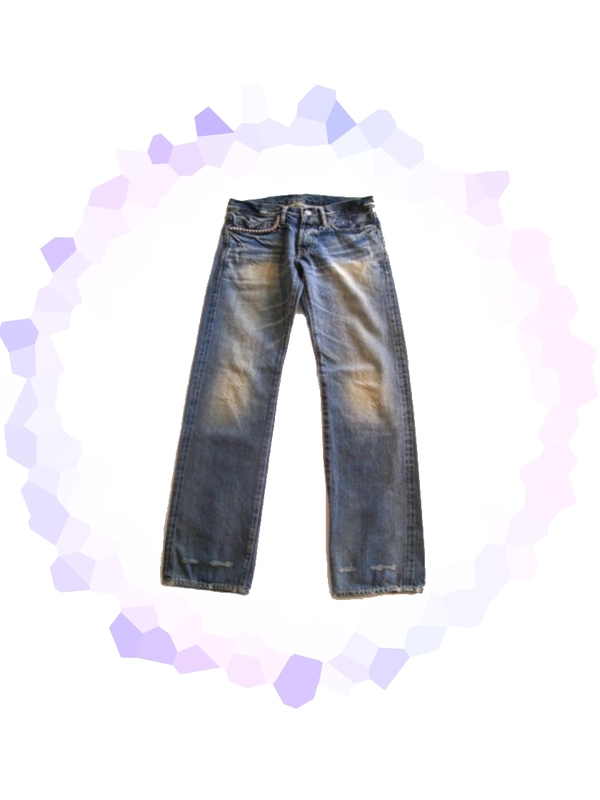 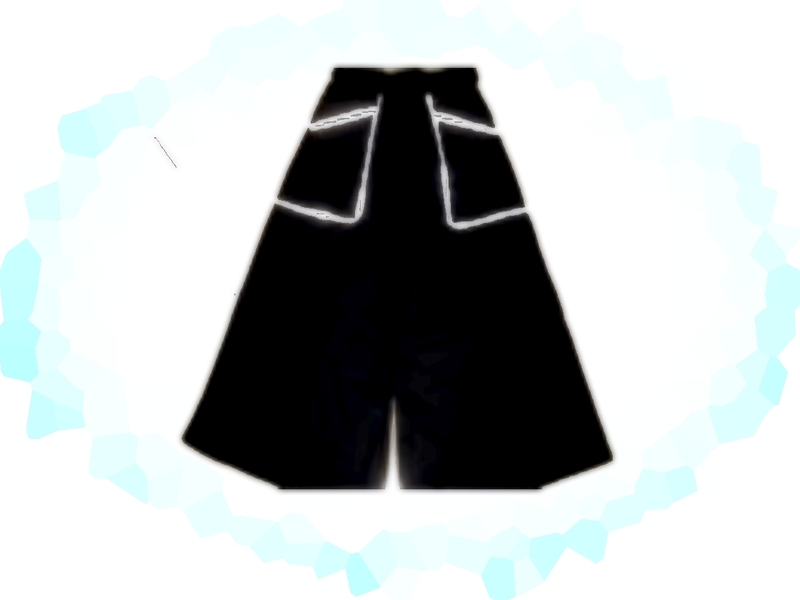 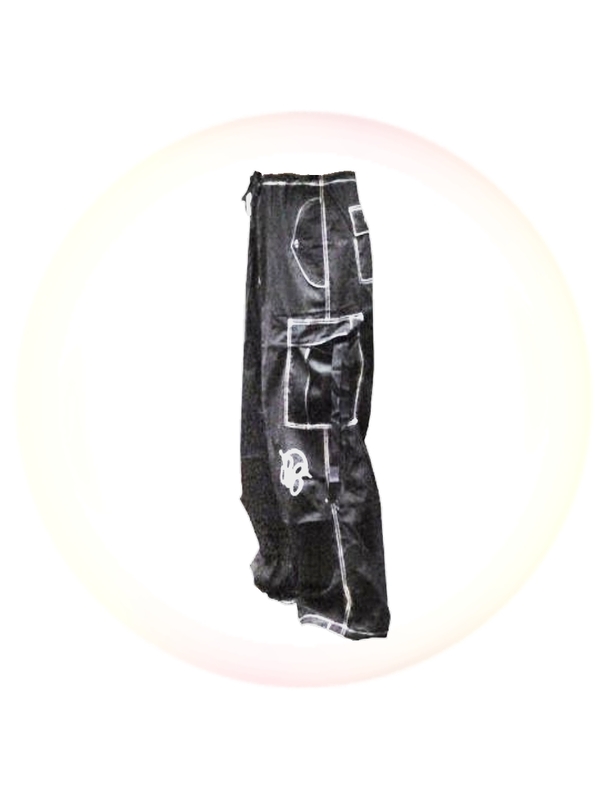 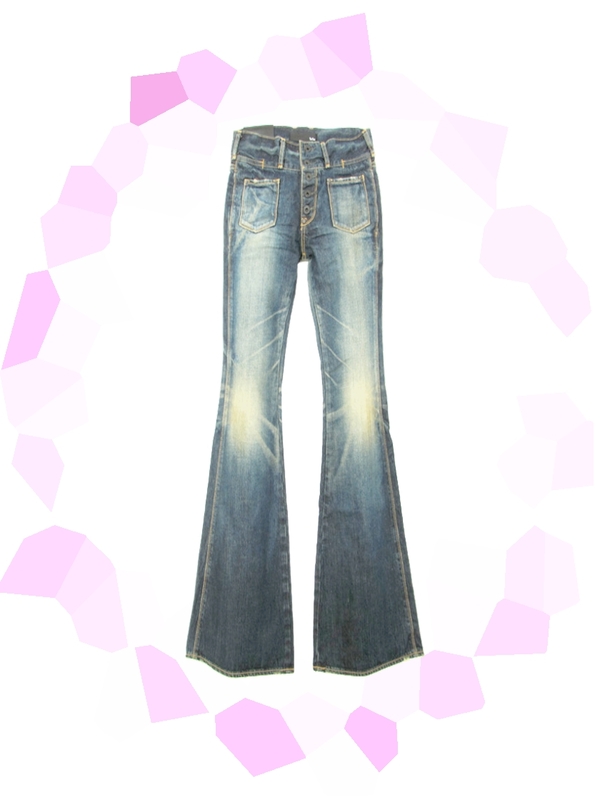 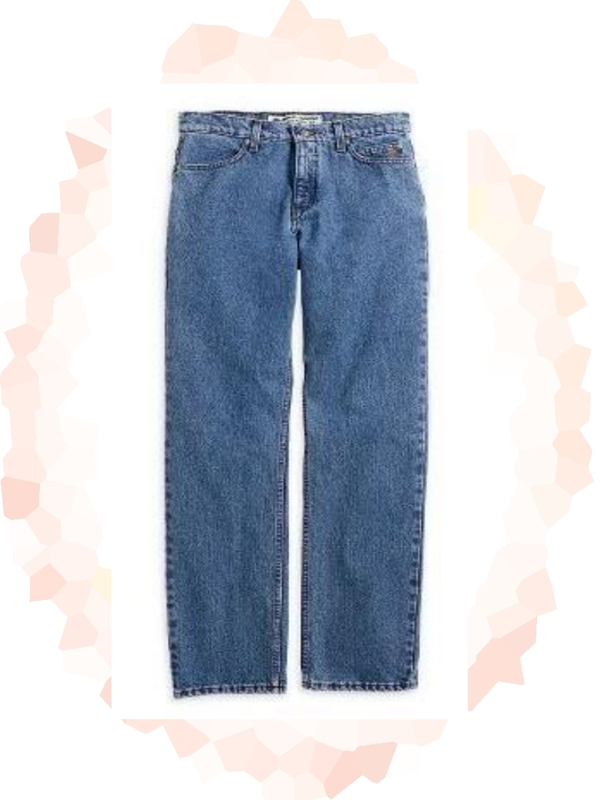 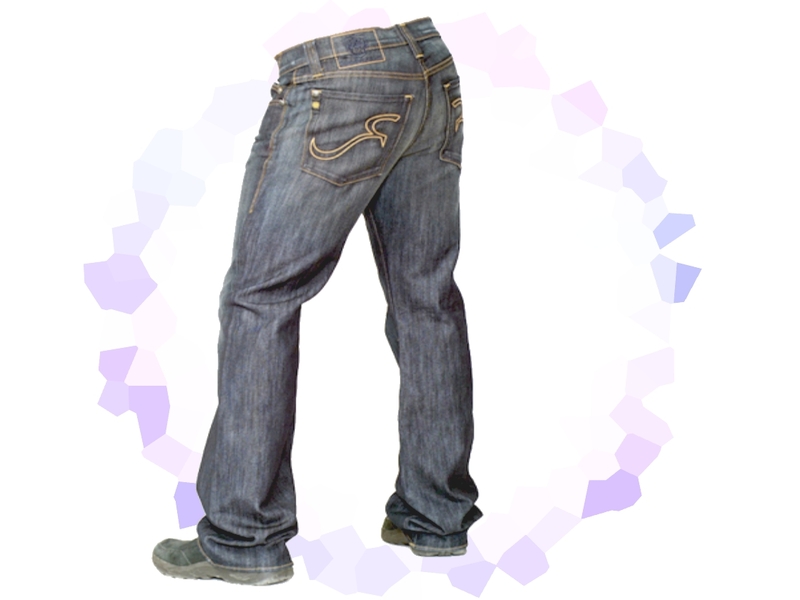 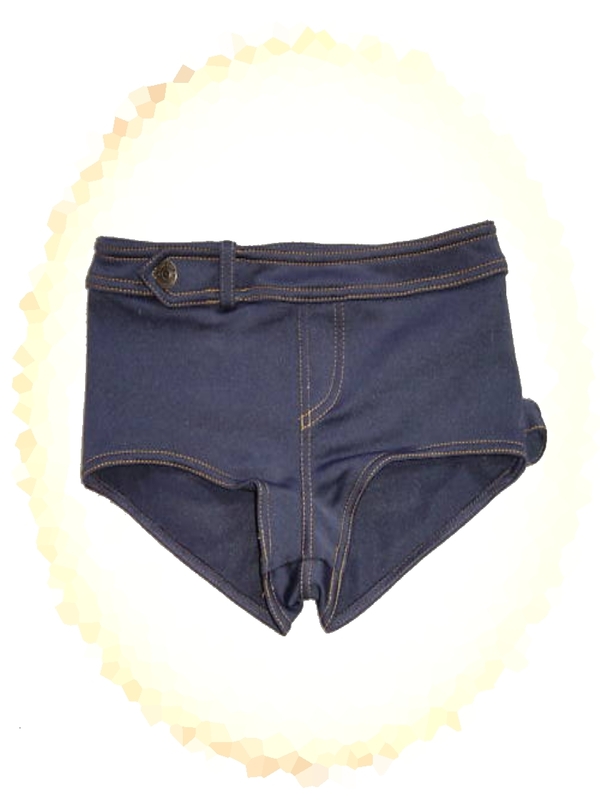 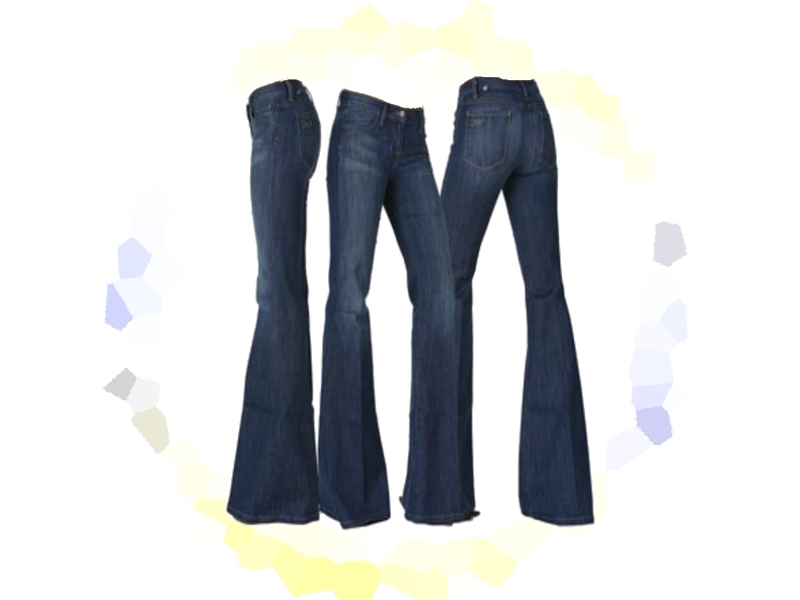 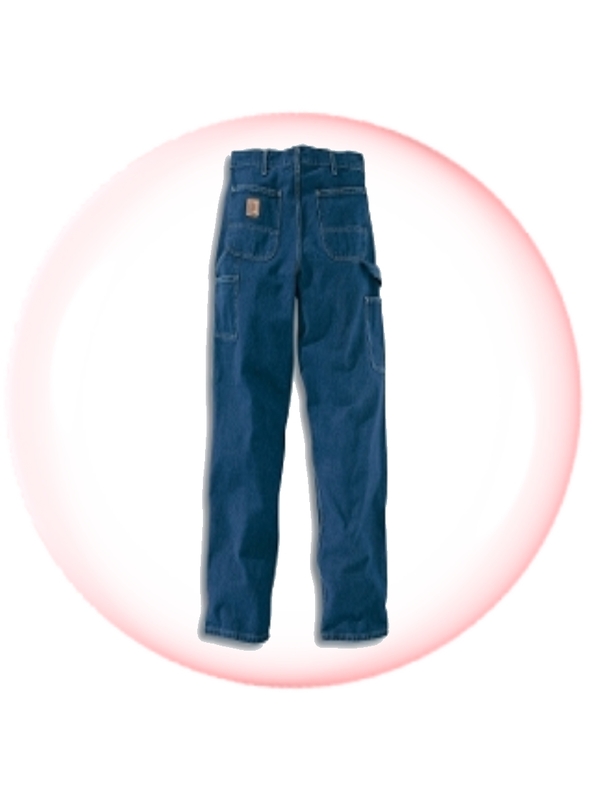 « Buy bulk wholesale clothes pedal pushers pants for the Caribbean. 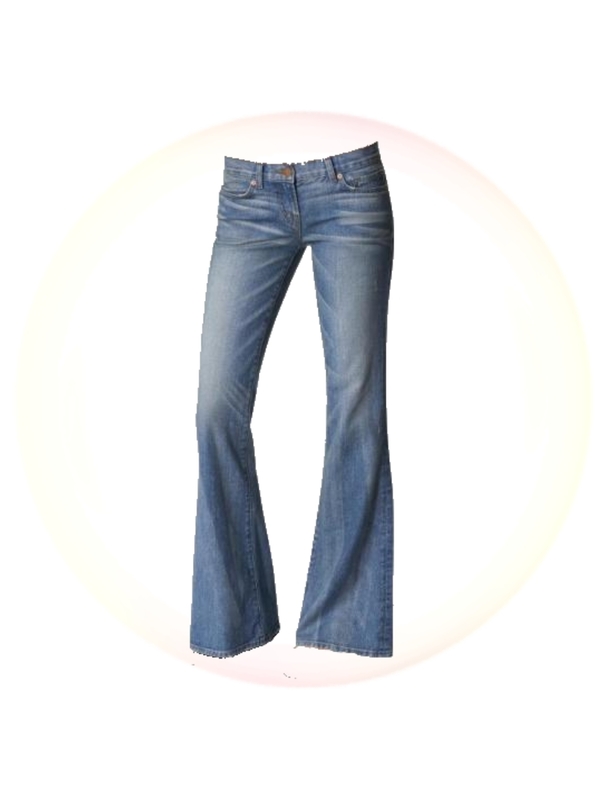 Buy wholesale clothing women mens and girls fashion Capri Pants.